To really reduce stress, your body must be in a state of true relaxation where your blood pressure is low, and your heart beats at a normal rate. However, we cannot always make this happen. Who hasn’t had a heart attack 100 kilometers per hour before doing an important job interview? Or who hasn’t felt their hands and legs shake before starting an exam? There are many situations in life that can make us nervous, even those that don’t seem to affect other people at all. But the important thing is not how you feel in those moments, but how you react to them. If you begin to let yourself be carried away by the thoughts that whip your head and the sensations you feel in your body, you will only be able to increase your anxiety and lose control. Equal breathing: Even if you don’t realize it, for most of the day your breathing is not the same; you may inhale air very quickly and release it much more slowly, or vice versa. And this uneven rhythm only gets your body to enter the air irregularly, and accumulate nerves and tensions in it. That’s why egalitarian breathing is a great way to reduce stress quickly, and bring you back to a more relaxed and natural state. Abdominal breathing: this is one of the best exercises that exists to reduce anxiety, focusing on breathing with the diaphragm (the muscle that makes the lungs work). This allows the whole body to concentrate on relaxing, and it is scientifically proven that this increases the amount of oxygen we introduce into the brain, and causes a greater state of calm. 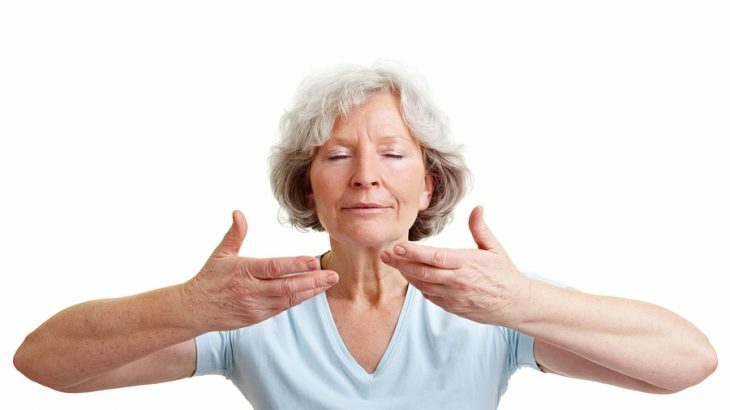 Alternating nasal breathing: This breathing exercise is somewhat more advanced than the others, but once you catch the trick, you’ll see that it’s easier than it looks. It is also a type of technique used in yoga to relax the mind by uniting the two hemispheres of our brain. Plus, you’ll lose weight when you practice it! Cortisol is a hormone that is released when you are stressed and increases blood sugar levels, resulting in weight gain.